The contemporary shirt fit is a refined update of classic styling. Working in unison, a slightly slanted waist and darts in the back create a look that’s more shaped but which maintains a traditional silhouette and overall comfortable feel. The slim fit is designed for a modern shirt silhouette that accentuates the body of its wearer. 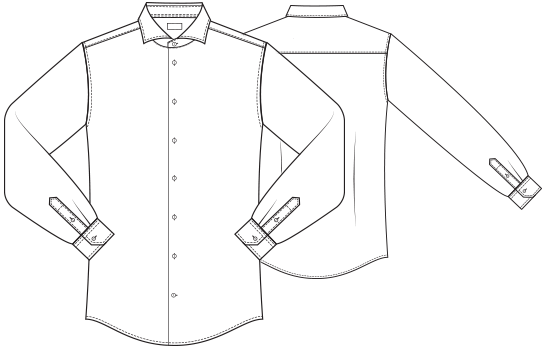 Compared to other styles, slim fit shirts are narrower over the wearer’s chest and waist. And, by utilising dual darts in the back of the shirt, they're able to generate an elegant drape without causing discomfort or leaving excess fabric. The classic fit stays true to the traditional silhouette of fine shirting. 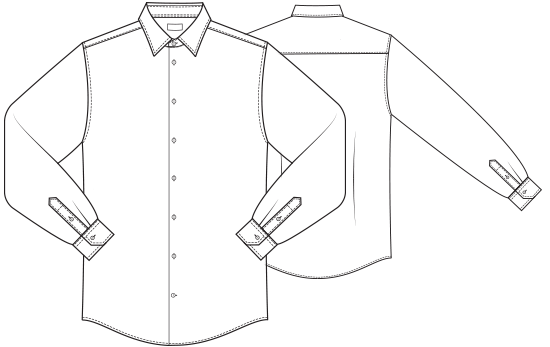 A generous width over both the breast and the waist—coupled with double vents in the back of the shirt—creates a comfortable wearing experience that is particularly suited for those who want a little extra space in their shirt. The super slim fit redefines modern shirting. All parts of the shirt are perfectly balanced for a slim silhouette creating an impeccable comfort. The result proves that a well-fitting shirt is an essential part of the male wardrobe. **All Green Ribbon shirts are 1¼" shorter than the specified body length measurement. **All Green Ribbon shirts are 2" shorter than the specified body length measurement. 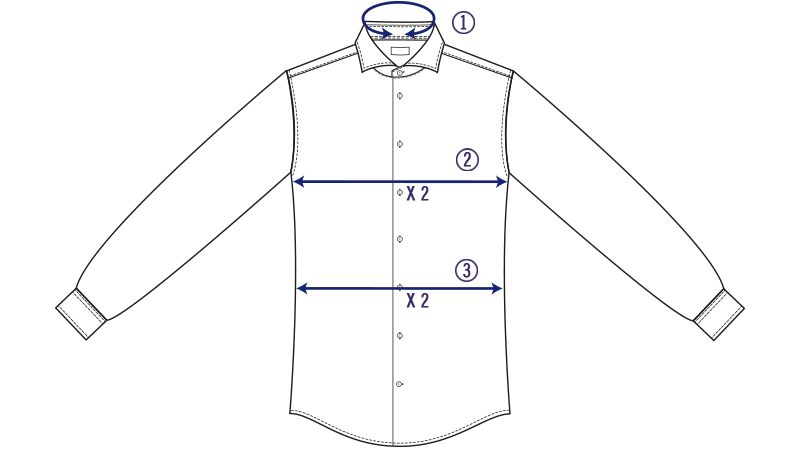 If you are a new customer we recommend that you measure your favourite shirt and compare with the measurements in the tables above. Have in mind that our measurements are from shirts and are not body measurements. 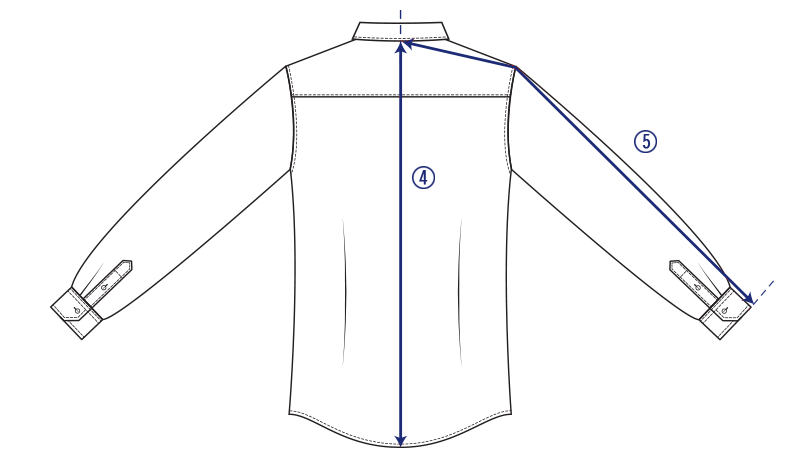 Start from the collar size and choose your body fit depending on how you would like the shirt to fit. 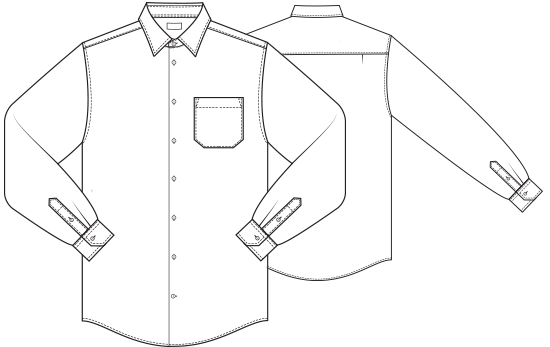 We offer a custom fit service where you can design your own shirt and adjust certain size options. Yes! 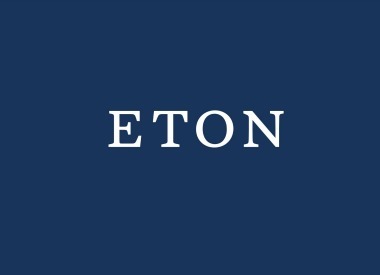 Eton shirts with extra long sleeves have two inches longer sleeves and shirt length compared to our regular sizes. 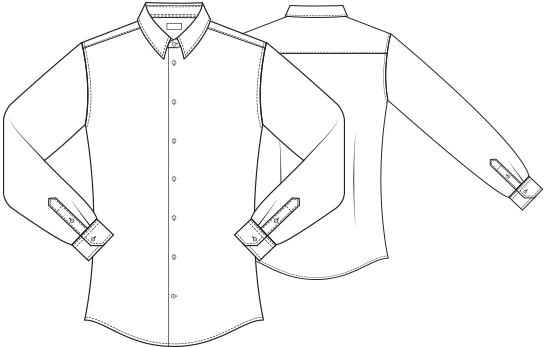 As our assortment of shirts with extra long sleeves are limited we recommend the Made-to-Order service where you can adjust the sleeve length and the shirt length as much as you like to. Of course, when you shop a shirt from us we will always offer a free alteration.